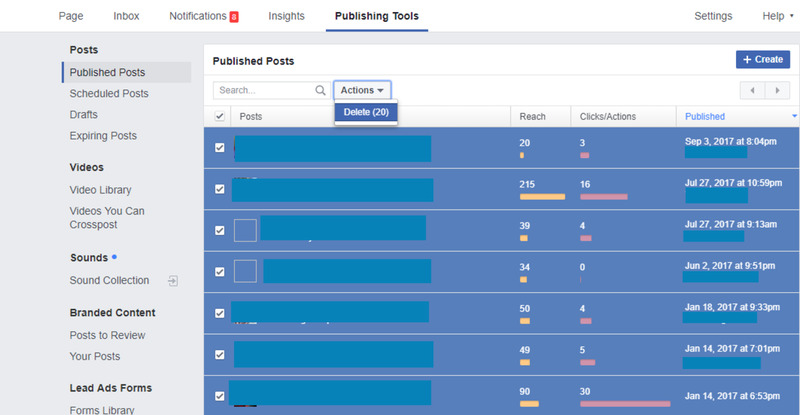 Managing a Facebook Page has its own share of challenges. Aside from keeping track of user engagement, there is also the need to make sure that your page looks visually pleasing. This includes making sure that every post or update you make is timely, engaging and relevant. Even so, there will certainly come a time wherein you’ll need to do the dreadful task of spring cleaning your page timeline. This could mean deleting a bunch of posts that are doing poorly in terms of views, shares and likes. Whatever your reason is for deleting multiple posts on your Facebook Page, the most important thing is you know how to do it efficiently. Of course, you can always choose to delete posts one by one but that would only be effective if you only have less than a hundred. For pages with over a hundred posts, the best option would be to delete multiple posts all at once or at least by batch. 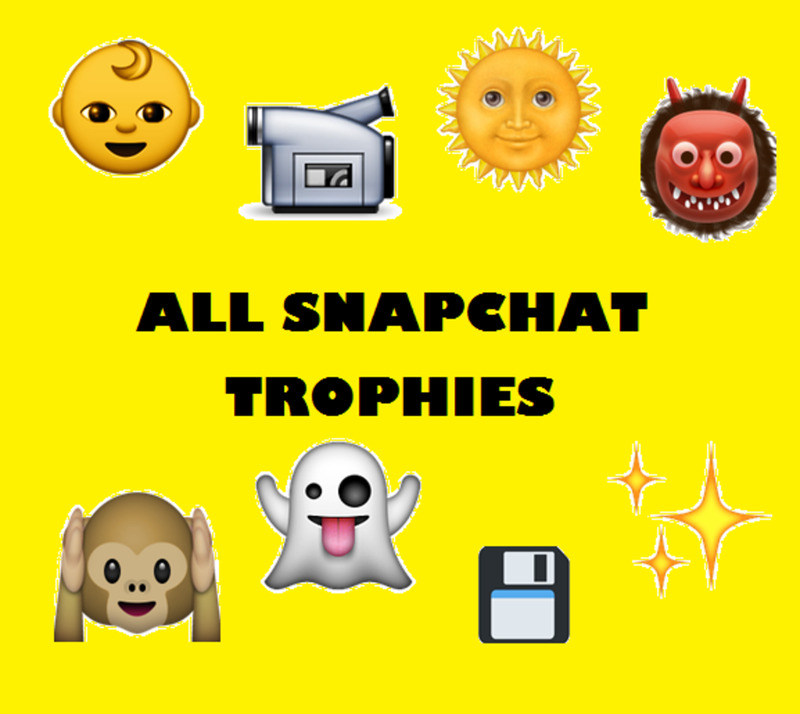 It doesn’t matter whether you’ve posted a photo, a text or video. 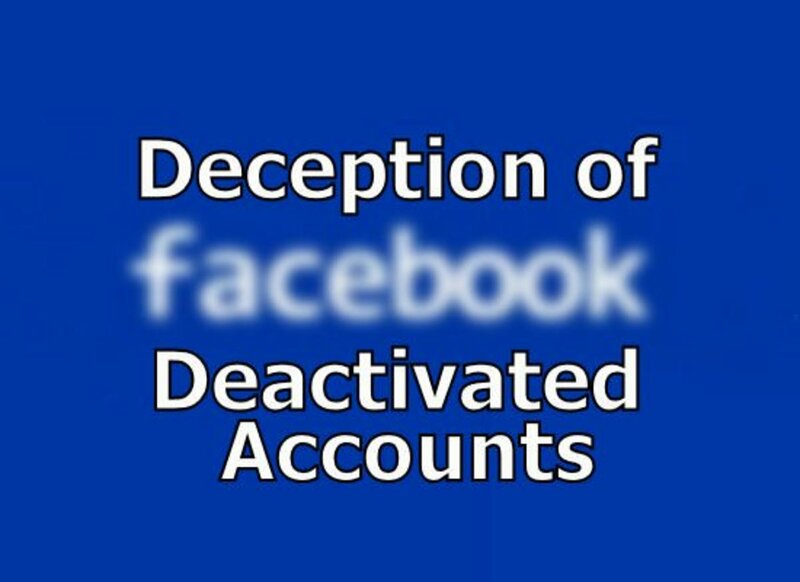 If you are the one managing the Facebook Page, meaning you have admin rights, you can delete multiple posts simultaneously in just a few clicks. However, do take note that this currently won’t work if you’re managing your page via mobile. 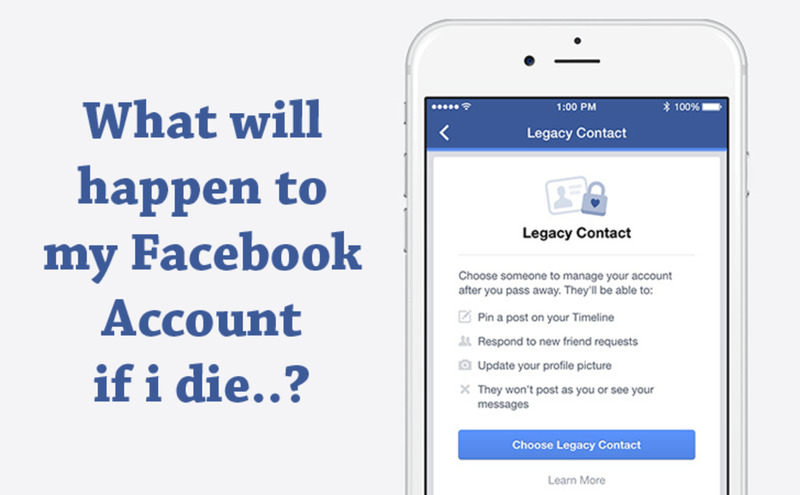 What you need to do first is to log in to the web version of Facebook. You’ll need to manage your page from there. Once you’ve done so, you need to click on the tab that says “Publishing Tools”. On the left menu, you’ll see options under “Posts”. Select “Published Posts”. It will then show a list of all the posts that has been published on your page. This also includes all the posts published by other admins and page moderators. What you need to do next is to select up to 25 posts that you want to delete. There’s a limit to the number of posts that you can delete simultaneously so that’s why you’re only allowed to select up to 25. Just make sure you check the box next to the post that you want to be removed from your page. Once you’ve selected all 25, simply click the “Actions” button at the top of the list. It sits right next to the search bar. In a Facebook Page, you can delete up to 25 posts at once. A drop-down menu will appear and if you’re following the correct steps, the “Delete” option should appear. Click on it and voila! All of the posts you selected will be automatically deleted. If the changes does not appear immediately, you can refresh the page. You’ll see that the posts you deleted will no longer appear on the list as they have been permanently deleted. If you want to delete more posts, you can just repeat the steps above and do it by batch until you’re done. Just keep in mind that once these posts are deleted, there will be no way for you to bring them back. So there you have it! 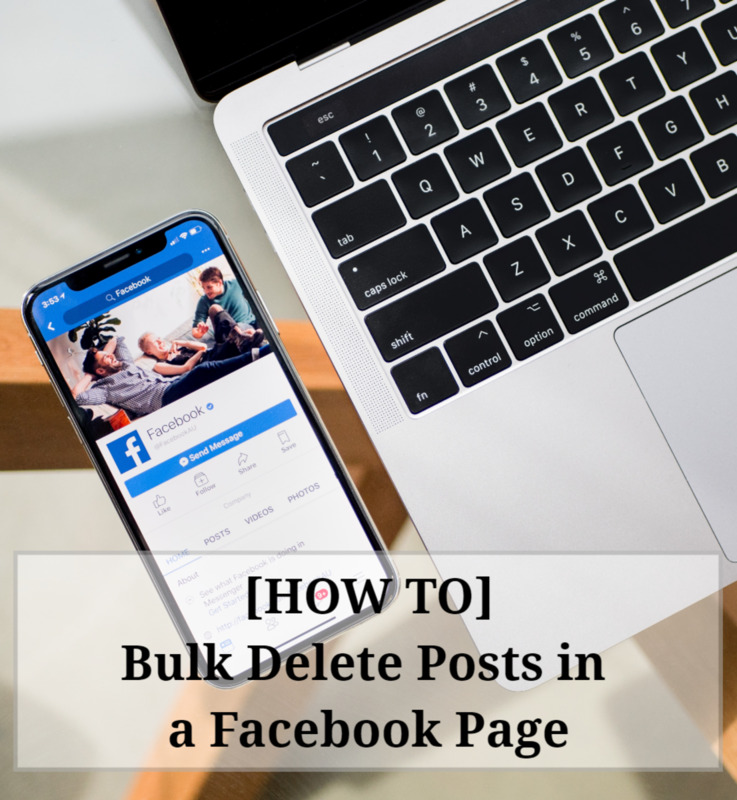 Now that you know how to bulk delete multiple posts in a Facebook Page, you can focus more on posting quality content. You will also have more time to reply to user messages and comments. Do note that you while you can delete multiple posts on a page, Facebook still doesn't allow its users to delete all posts at once. 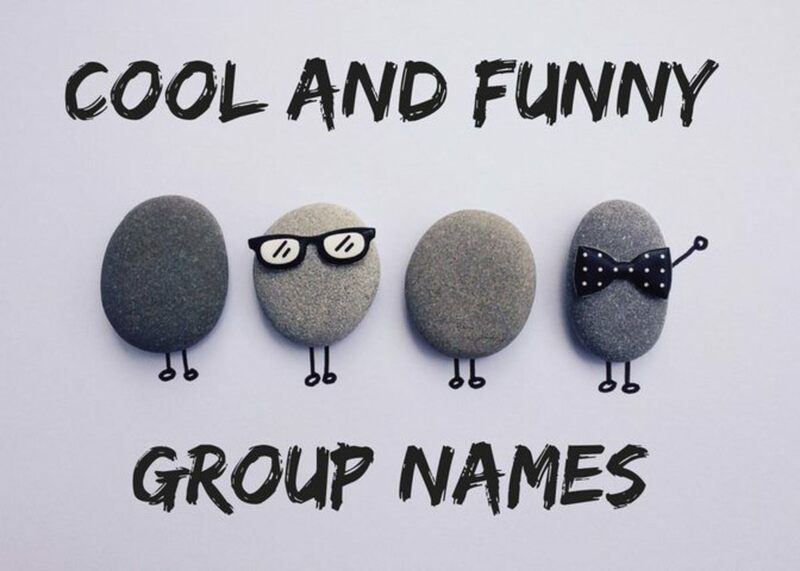 Did you find this hub helpful? 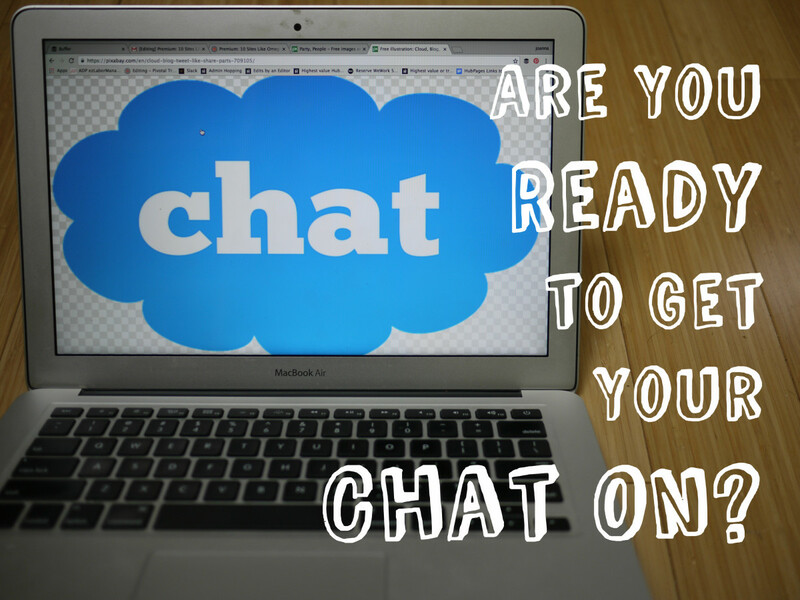 Can you do this on personal Facebook pages or only business pages? 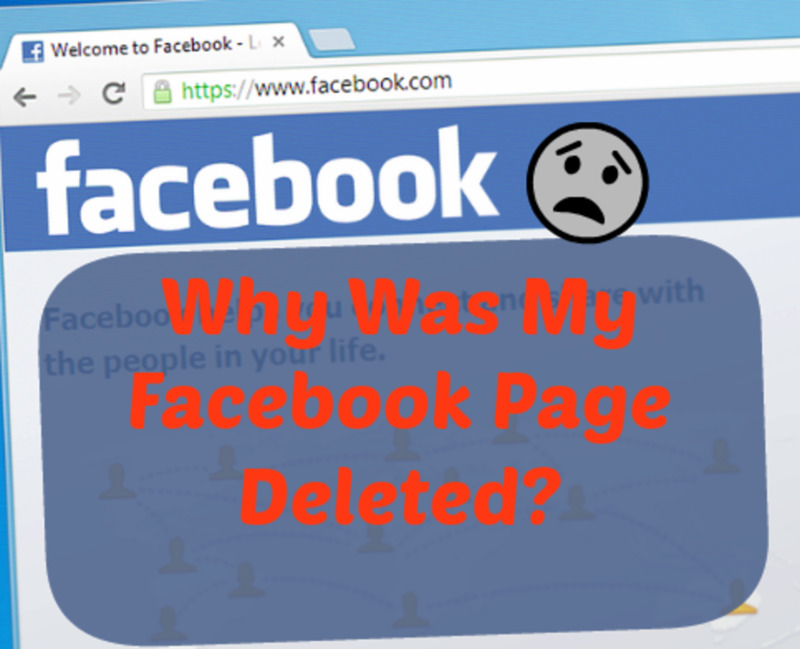 The bulk delete feature is only available for Facebook business pages and not for personal pages/profiles. Why can't I see those options on the page when I log into the web version? If you can't see the publishing tools tab, it is most likely that you don't have administrator access.